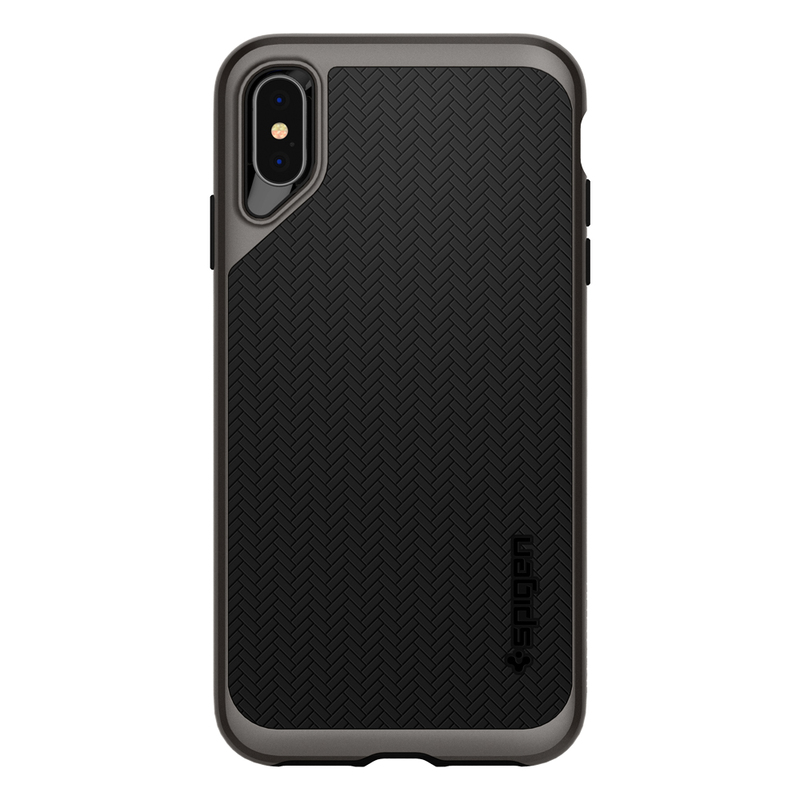 The Neo Hybrid® by Spigen for the new iPhone XS Max combines slim protection with a classic look. A fine-cut bumper is pieced with a flexible body to maintain optimal shock-absorbency, while the thin frame ensures full compatibility with wireless charging. 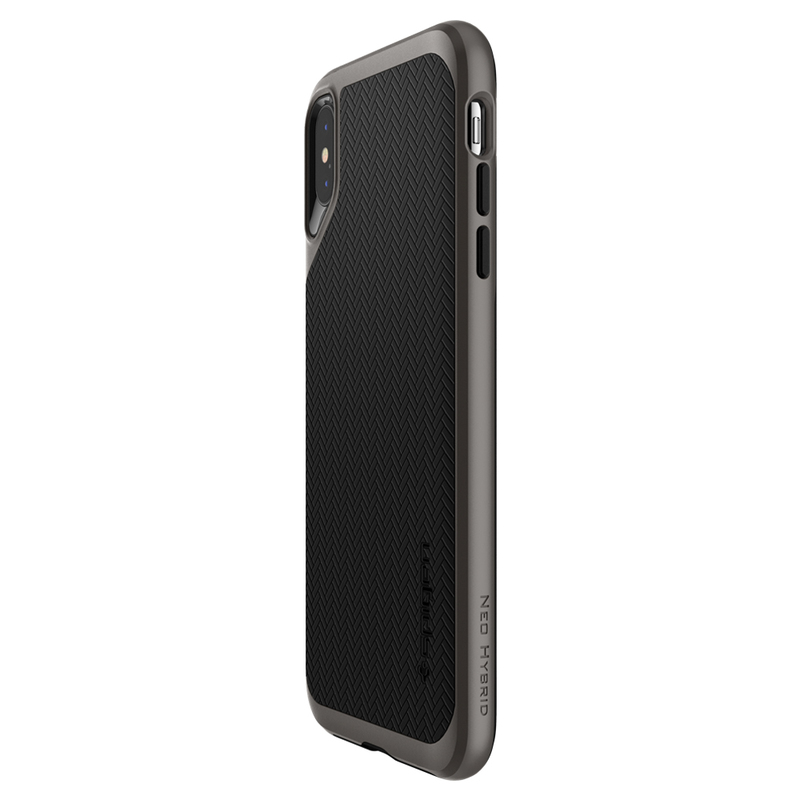 Its matte-finished herringbone pattern offers fingerprint resistance and an easy grip for a design that has become a fan favorite. 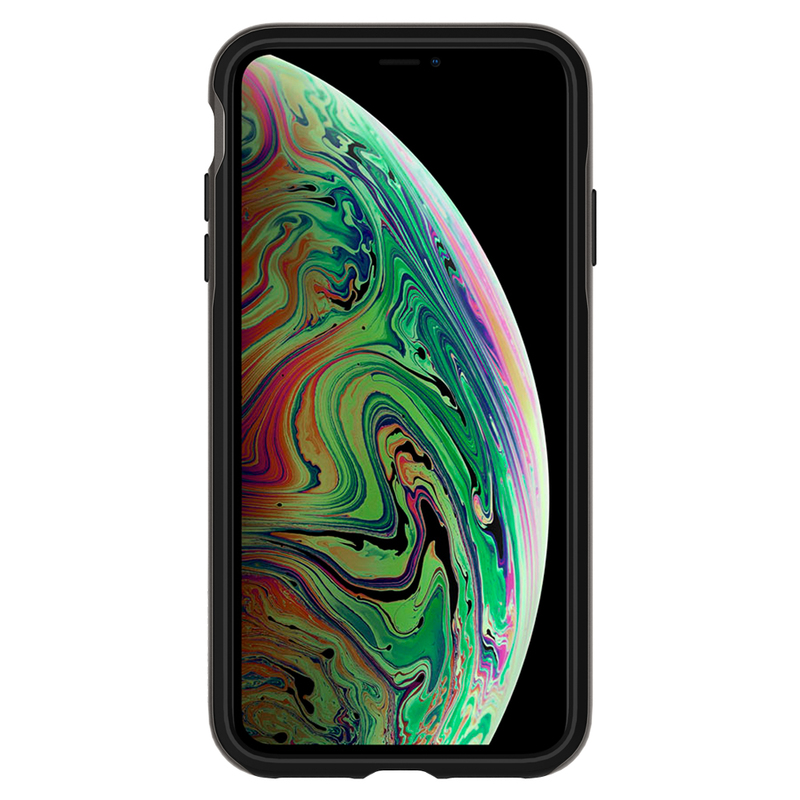 Protect the new iPhone XS Max with the timeless Neo Hybrid®. Best quality by Spigen always! Loved it. Bought the same product when i had galaxy s8 and now for iphone Xs Max,same premium finishing and original spigen cover and delivered within one day. Will order again for a different product from AMT. I always get my covers by Spigen and from allmytech.pk. This is my 39th purchase and I've never been disappointed with them. The only original store in the world of fakes. Cover is excellent as well.